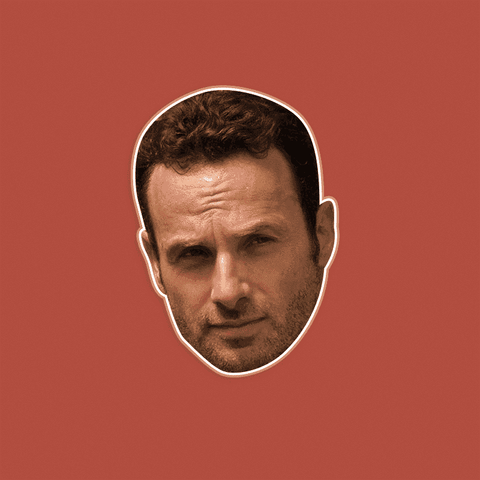 Backstory: You might know "The Walking Dead’s" Rick Grimes for his dad jokes in memes, but he’s a great leader with a strong sense of devotion to the ones he cares about. You remember that one kid in school who put a million responsibilities onto themselves and set a million impossible goals? 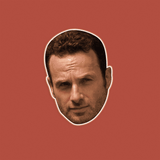 That’s Rick in a nutshell. All he wants is for Carl and the others to do what he asks. Just get in the house, okay? Love him or hate him, this guy is the main character of the show, so don’t expect him to go dying on us any time soon. 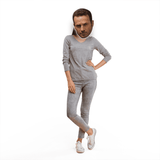 🤩DON’T JUST WEAR THE CELEBRITY, BECOME THE CELEBRITY - Rick Grimes of "The Walking Dead" is the de-facto leader wherever he goes. Take charge by looking like him at parties, concerts, and Halloween.